1, simple structure, manufacture and maintenance is more convenient. 2, short working stroke, opening and closing time is short. 3, good sealing, less friction between sealing surface , long service life. 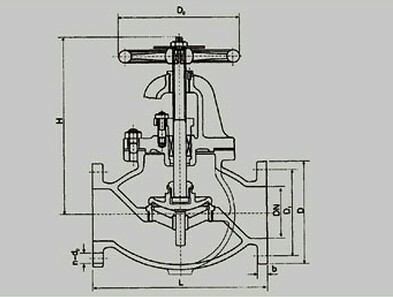 Looking for ideal STOP VALVES Manufacturer & supplier ? We have a wide selection at great prices to help you get creative. All the STOP VALVES are quality guaranteed. 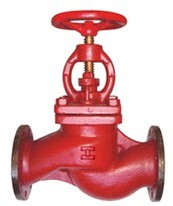 We are China Origin Factory of STOP VALVES. If you have any question, please feel free to contact us.